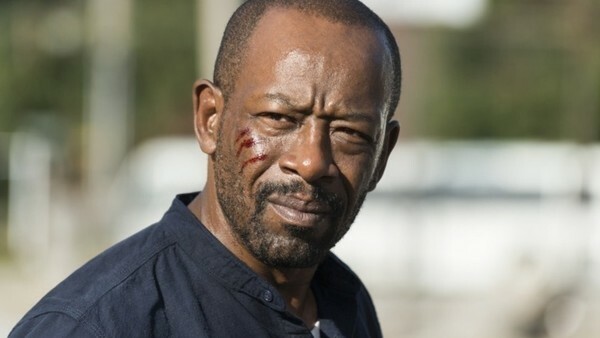 Morgan takes the spotlight, and the show takes a big narrative step forward. After all the fun of the fairground last week, the show returned to its Renaissance faire-like setting in Bury Me Here, albeit in an instalment more focused on heavier emotional beats than providing an enjoyable ride. We're really starting to get to the endgame of Season 7, and the show is putting the onus on bringing everything together ahead of the impending battle with Negan and the Saviours. 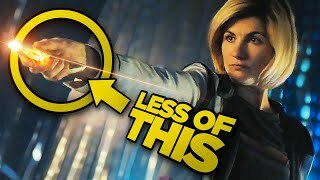 That means that this episode is entirely centred around the Kingdom, and while these singularly-focused episodes haven't always worked, most of what we see here is effective (it helps that the Kingdom includes Morgan, Carol, and Ezekiel - three of the show's most interesting characters, all with very strong actors behind them). Strangely, it all starts with a cantaloupe, but then over the next 40 or so minutes twists that into a strong Morgan-centric tale that works in a lot of what we know about the character, and builds on some of the previous setup (or what little has been done in our brief interactions with these characters) this past year.